You could say that Fort McMurray was a settlement that was destined to happen. Located among the Athabasca oil sands, and a major player in the world energy markets right now, initially when the area was discovered 200 years ago by Peter Pond and other voyagers sent by The Northwest Trading Company who fell in love with the area based on the lush forests, incredible waterways, and overabundance of wildlife that made the place perfect for the then burgeoning fur trade. 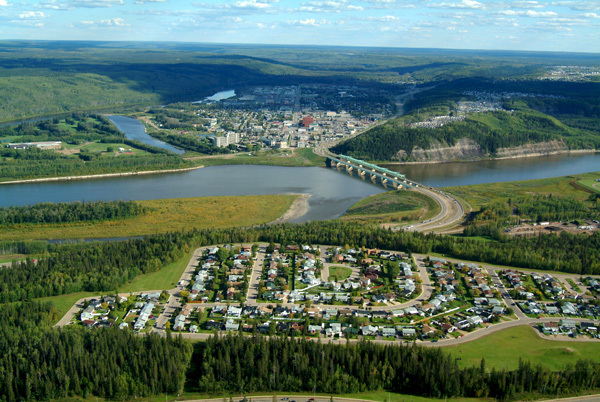 For the longest time, Fort McMurray was just that: a fort, and not the city. This fort was a popular stopover on a major trade route that led to an entirely different destination: Fort Chipewyan. However, Fort McMurray enjoys the status of being the oldest European settlement in the province of Alberta, with an official founding date of 1788. The settlement would thrive no matter what changes came along. Originally furs were the most valuable resource, and while that was the case any settlement in the Fort McMurray area would prosper and do well. While this worked well for many decades, even when furs became far less valuable when the settle was still seen as a fantastic location that was crucial for any northbound explorations or movement into the Arctic. The Hudson Bay Company began traveling to Fort McMurray via steamboat on both the Clearwater River and Athabasca River in 1884, opening up more ways to get to and from the settlement. Railroads would follow in 1919, and although a few float planes would only be a couple of years behind, they were still a very rare occurrence until decades later. Fort McMurray would prove itself as a way station of sorts for travelers on foot, via river, and eventually even by plane and train. 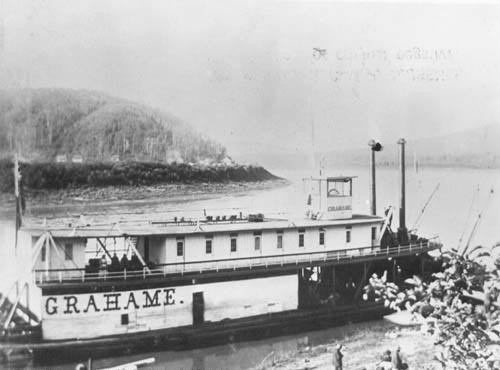 Even as the fur trade slowed down the thick forests made lumber an incredibly easy commodity to harvest and take advantage of, and the massive lake also allowed for fishing also to become a major industry as transportation to and from Fort McMurray made it easier to crate, ship, and transport. The abundant natural resources of the area always provided plenty of ways to feed a growing settlement and to provide economic prosperity for residents even as the world economy and national economy changed. However, the modern economic boom came from the oil sands and having the ability to extract oil from those sands in a way that still kept it usable on the open petroleum market. Even with the ups and downs in oil prices, the balance of timber, fish, hospitality (especially for visiting fishermen and hunters), and oil have allowed the city to prosper and continue to grow.